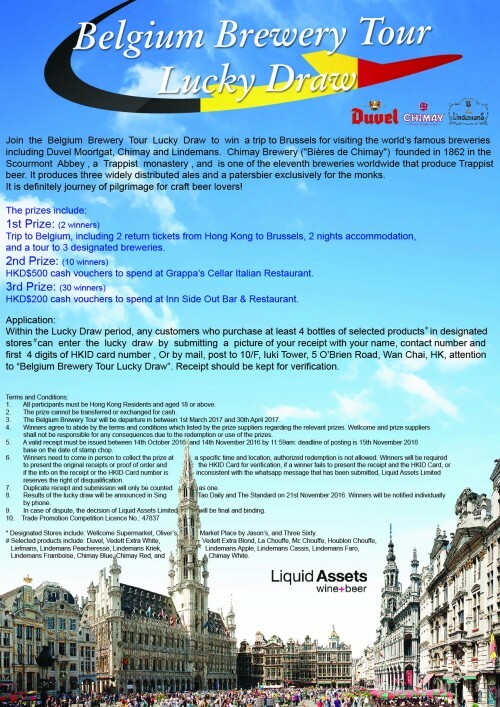 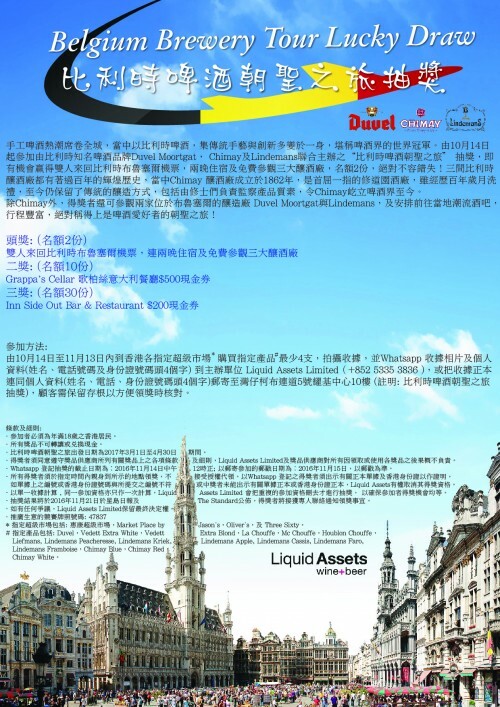 multimedia « Liquid Assets Limited: Wine & Beer! 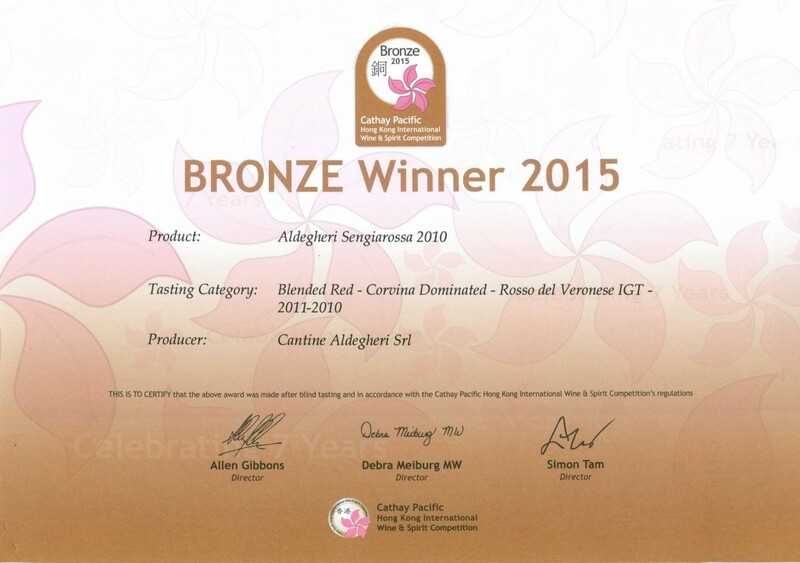 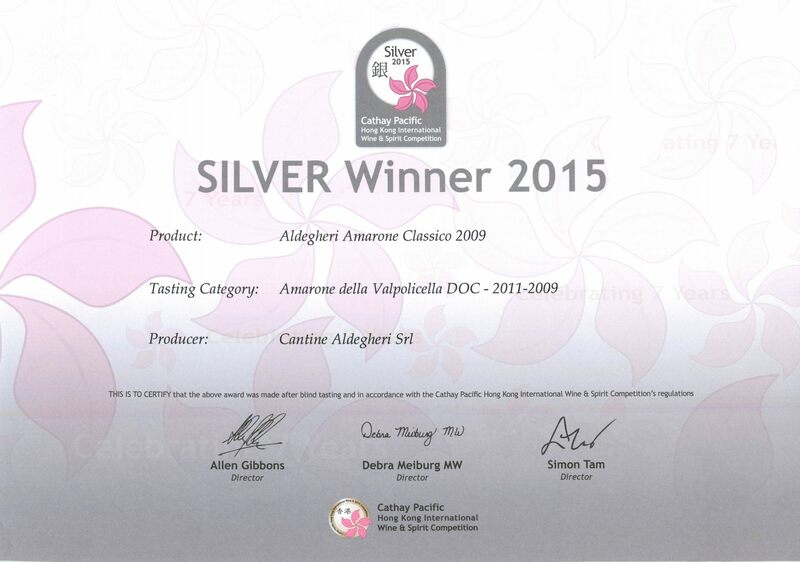 Congratulations to Cantine Aldegheri on winning Silver and Bronze Awards in the Cathay Pacific Hong Kong International Wine & Spirit Competition! 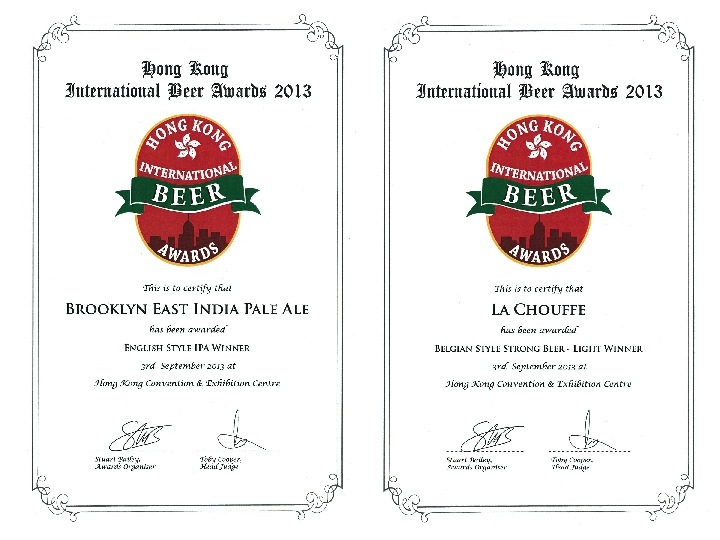 We are proud to announce our two Hong Kong International Beer Awards 2015 winner! 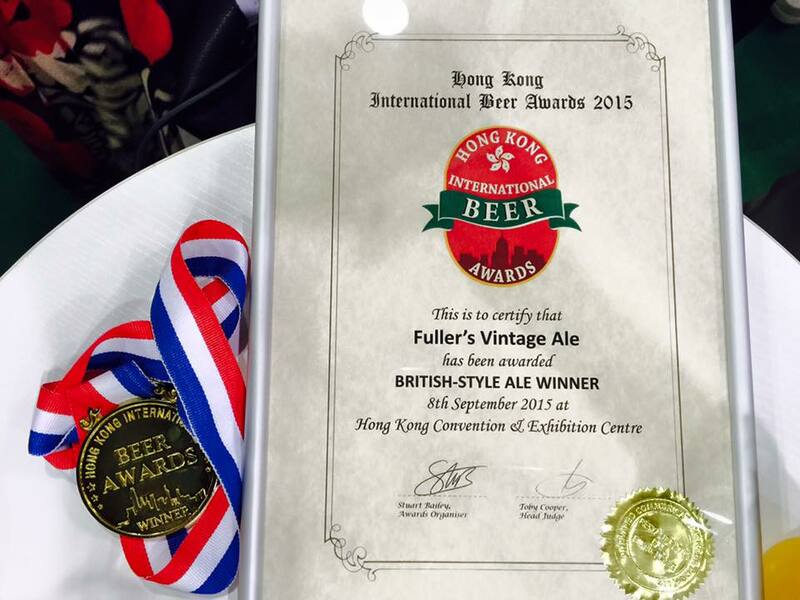 Fuller’s Vintage Ale: British-style Ale Winner!